US-based gaming firm Razer plans an initial public offering in Hong Kong with an aim to better target the Chinese market. US-based gaming firm Razer plans an initial public offering in Hong Kong with an aim to better target the Chinese market, said its Chief Executive Min-Liang Tan in Shanghai today. Razer has filed an IPO application to the Hong Kong Stock Exchange with investors including Intel, billionaire Li Ka-shing and Temasek. The firm is expected to raise more than US$5 billion through the IPO. 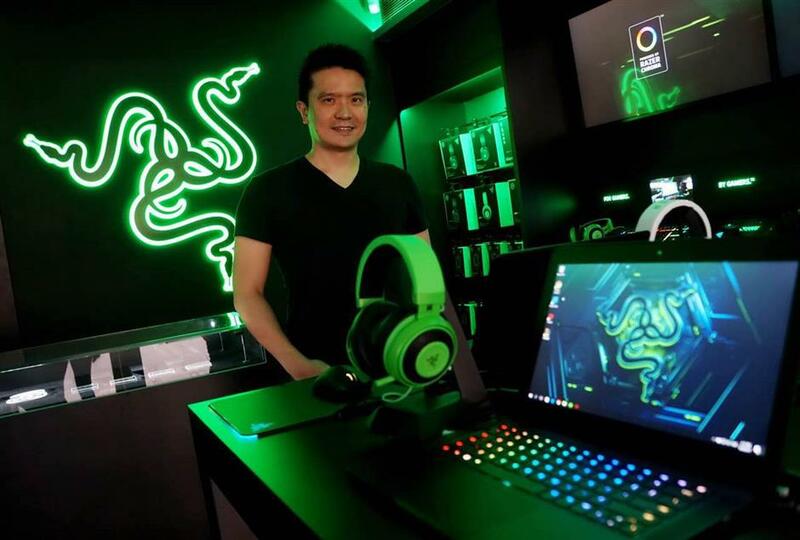 Its choice of Hong Kong as the venue for the planned IPO is to better venture into China, a place offering opportunities for “disrupter” companies like Razer, Tan said in Razer’s office in Zhangjiang of the Pudong New Area. Sales in the Chinese market made up 13 percent of Razer’s business at present, while Asia accounted for 23 percent. The US remained the biggest with contribution of half of Razer’s sales, and the Europe took the rest 27 percent. The firm plans to build up an “eco-system” covering software and services to grow beyond the sales of gaming gadgets.